Polk County Public Schools staff presented School Board members today with an update on a new high school planned for the northeast corner of the county. “I wanted to make sure this is being communicated to the public, because this is a project that will be paid for using sales tax dollars,” said Superintendent Jacqueline Byrd. The high school will be able to serve 2,500 students when it opens in August 2021. It will be situated on approximately 60 acres adjacent to Davenport School of the Arts. During Tuesday’s presentation, Assistant Superintendent of Facilities and Operations Angela Usher shared the current status of the project and a timeline for completion. Late last year, the School Board awarded Orlando-based SchenkleShultz Architecture with the contract to design the school. The district has since advertised for and received proposals from potential construction managers. Usher said she hopes to bring a construction management contract to the board in February. A team representing PCPS divisions and departments, including Teaching and Learning Services, Safe Schools, Transportation Operations, Fine Arts, Learning Support and School Nutrition have begun meeting to develop the “educational specification” for the building. The educational specification details what spaces will be necessary to accommodate essential functions of the school, including planned programs in hospitality and hotel management, technology, computer modeling, gaming and the fine arts. Board members suggested that “boots on the ground” personnel, specifically teachers, have the opportunity to weigh in on the school’s design before construction begins. Usher agreed that was a good idea. PCPS is working closely with county government and the local water management district to make sure it has proper permitting before moving forward with the project. Usher said she hopes site work will begin in August 2019, and that the school will be open for the 2021-22 school year. Board members also inquired about how capacity for the school was determined. Usher explained that the district works with a demographer as well as local governments to monitor housing developments and future capacity needs. “We need to accommodate the rapid growth in northeast Polk, and we need to provide enrollment relief to our two other schools in the area (Haines City High and Ridge Community High),” Usher said. 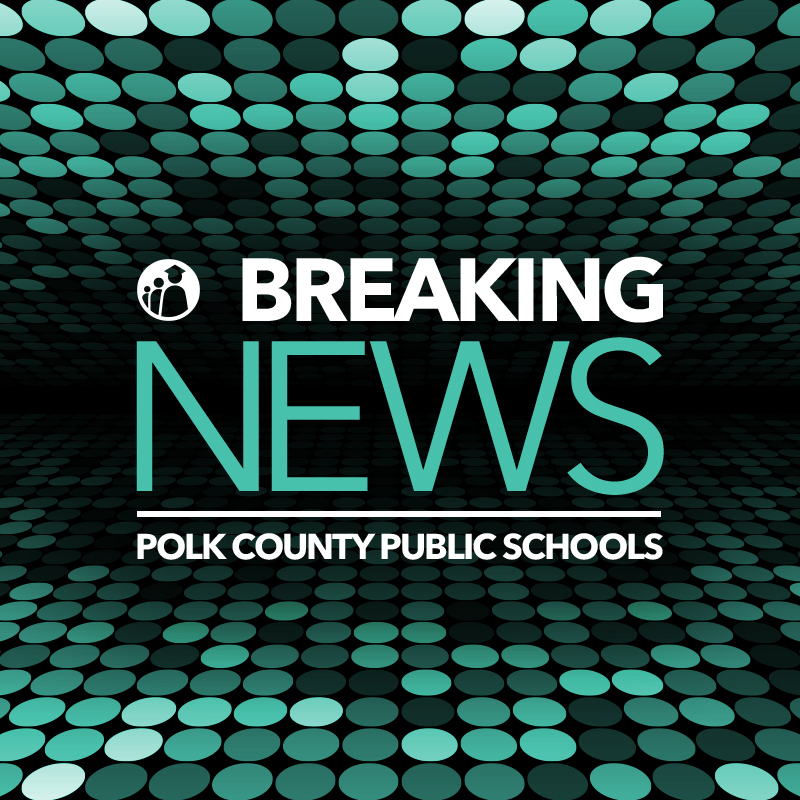 In Nov. 2018, voters renewed the Polk Promise half-cent sales tax that will pay for the new high school, as well as other needed school construction and renovation projects. For more information, visit PolkPromise.net.